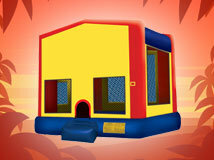 Bounce House & Party Rentals | InflateDallas.com Euless TX. Thank you for visiting InflateDallas.com; your best choice for inflatable fun in the Dallas Texas area and it's surrounding communities. 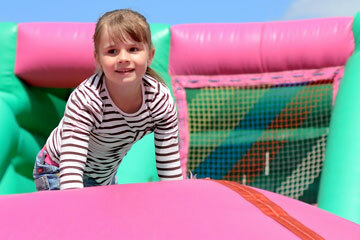 Here you will find great rental deals to bounce houses, inflatable slides & games, obstacle courses and more! Safety is always our first priority, so you can count on all our inflatable rentals being manufactured from "lead-free" vinyl, and all units cleaned and sanitized before every rental. 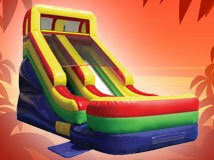 When you are responsible for the planning of your family celebration, birthday party, school & church festival, or company picnic, you'll want the experience and resources at InflateDallas.com. 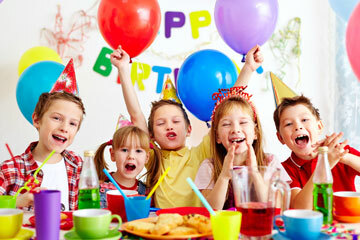 Let us make your event or party a success, while you enjoy the fun of the day! 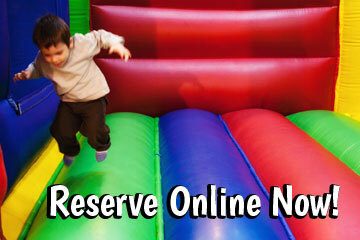 Making you event or party reservations are easy with our new online reservation system. Simply click the start here button below, and enter the date and times of your event. Then as you browse all the exciting products available for rent on InflateDallas.com, you will be presented with those items available on your selected date and times. When you find items you want to rent just click the "Add to Cart" and then you're just a few clicks away from receiving your rental confirmation. We're ready when you are, so let's get your party started now! 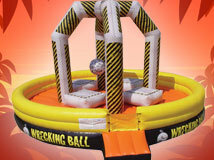 InflateDallas.com provides professional party equipment delivery service throughout the greater Dallas Texas area and communities like Irving, Arlington, Fort Worth, Mesquite, Grand Prairie, Farmers Branch, Richardson, and Carrollton. This is just a partial list of cities we service, so if you don't see your specific location listed, please call us. 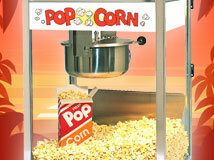 Chances are, we will service your area and we'll be bringing fun to your event soon! 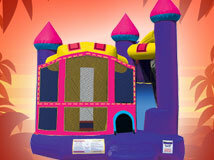 Our charming Pink Castle Bounce House is the perfect choice for creating your princess themed birthday party. 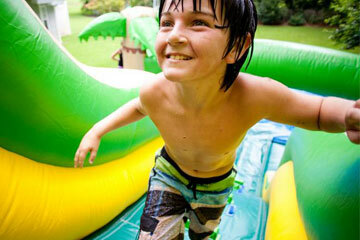 Rent a Water Slide from InflateDallas.com and let us turn a good party into a great one! Excellent Center Piece Attractions! 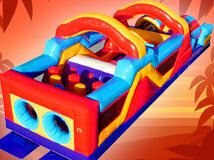 Our Combo Bouncer rentals are a great value and give you maximum fun for birthday party excitement!